Hydraulic motors with up to 50 rotational direction changes per second, high starting torque and total efficiency of up to 96%. An exact adherence to the specified rotational speed profile is of essential importance for many fields of application of hydraulic motors. 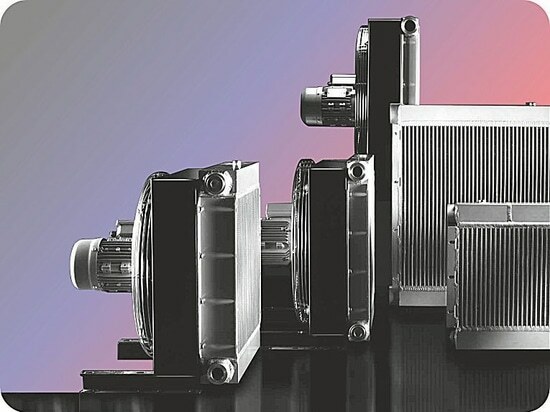 Here is a new generation of motors, for which a significantly improved constancy of rotational speed is achieved compared to conventional motors. The radial piston hydraulic motor has been designed with a high load capacity. It is efficient, has a low moment of inertia and is capable of very low speeds and has excellent reversing properties. The concept features make it extremely quiet, being suitable for servo control systems with facility to work either as a motor or pump in both directions. 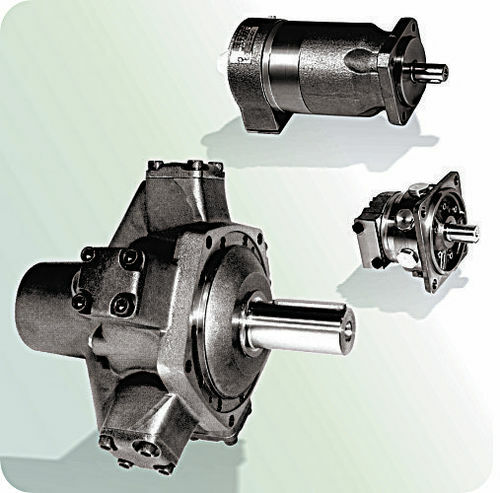 Drive Motor: consists of a close grain, high strength, cast iron cylinder block. Eccentric crankshaft concept. 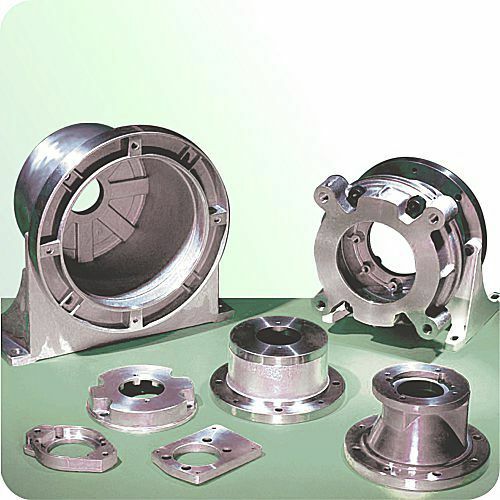 Operating characteristics: five radial piston/connecting rod assemblies bear on the crankshaft which is located by heavy duty tapered roller bearings. Crankshaft bearings: preloaded to take the thrust in both axial directions, ensuring silent running and allows heavy radial and axial loading on the output shaft (e.g. gear drives). Connecting rod: the computer optimized design is hydro-statically balanced on the crankshaft with sufficient leakage to ensure lubrication and cooling. Friction losses are reduced to a minimum and stick slip action is avoided at low speeds. 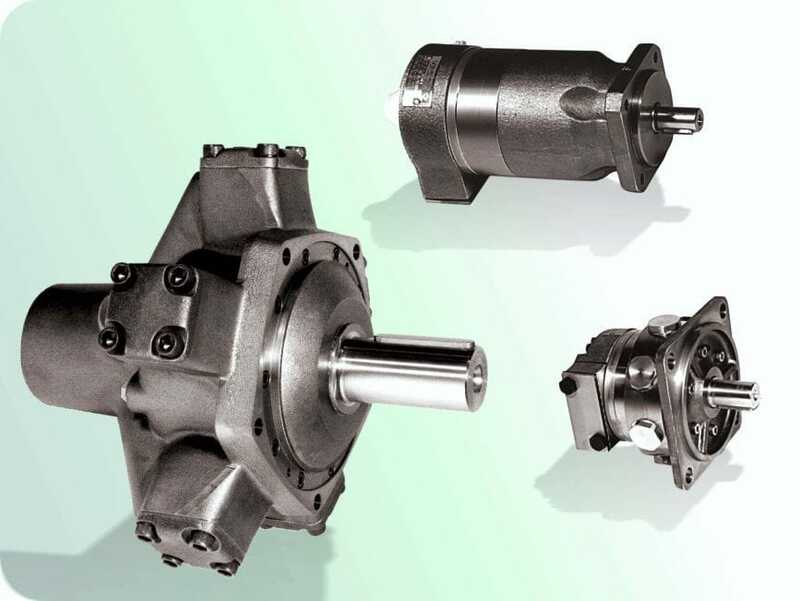 High starting torque and running torque combined with high speeds are important features of the design. Long service life is assured since con-rod slippers are uneffected by contamination and self-adjustable. Non-flammable fluids have been used with success. 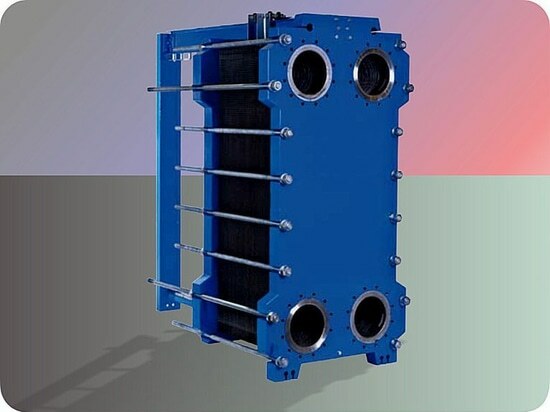 Noise generation is also reduced by the cushioning effect of the hydro-static bearing design.